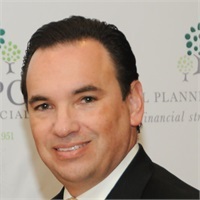 At National Planning Corporation, we believe our teamwork approach adds a broader perspective to all we do and provides increased benefits to our clients. 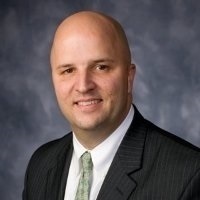 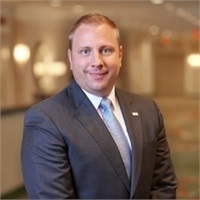 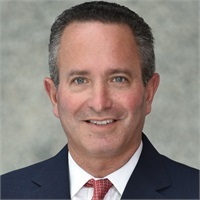 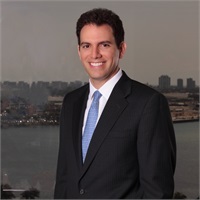 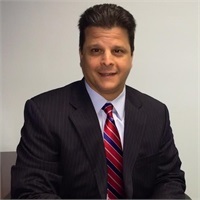 Jeffrey E. Newman is co-founder and President of National Planning Corporation and General Agent for The South Florida Agency of The Guardian Life Insurance Company of America, having joined the Company in 1972. 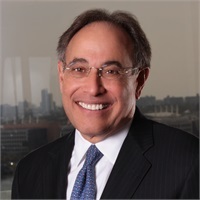 Robert B. Newman, ChFC®, is the Principal of National Planning Corporation and leads the firm in its commitment to provide sound advice and design wealth strategies..